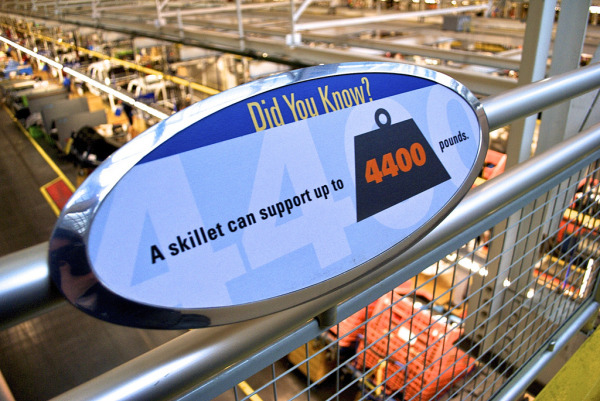 Looking to get your students out of the classroom, to bring to life the history that you've been studying in textbooks? 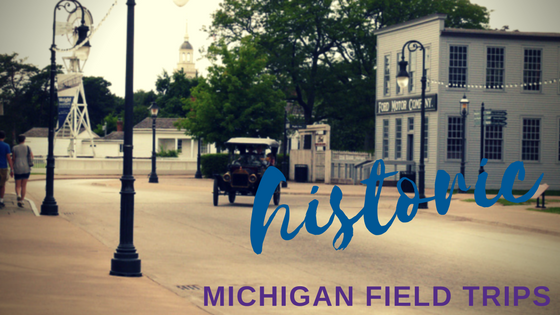 Fom French settlement to industrial giant, the state of Michigan has a rich and interesting history. 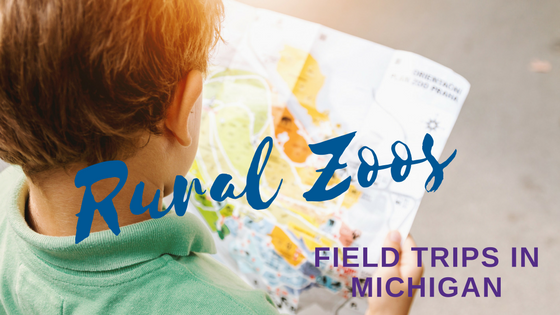 Although this list isn't exhaustive, here are six field trip destinations to help you plan your next historic field trip. 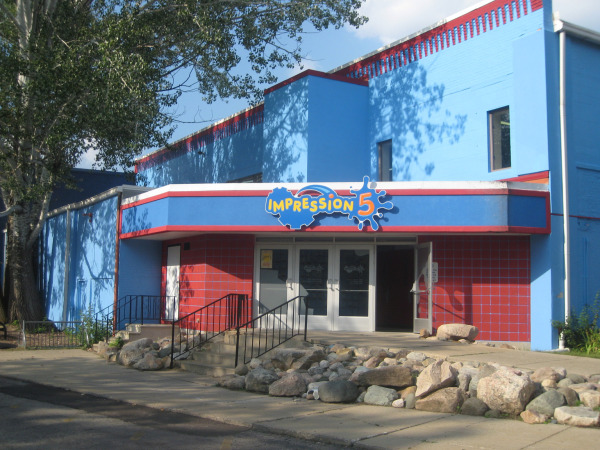 If you’re looking for a first-rate educational group trip in Michigan, check out Impression 5 Science Center—where kids of all ages learn science by playing it. 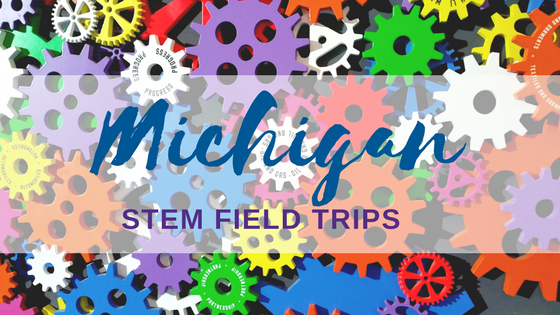 It’s field trip season in Michigan—time for those educational group tours that kids anticipate with joy … and that teachers anticipate with something more like angst. 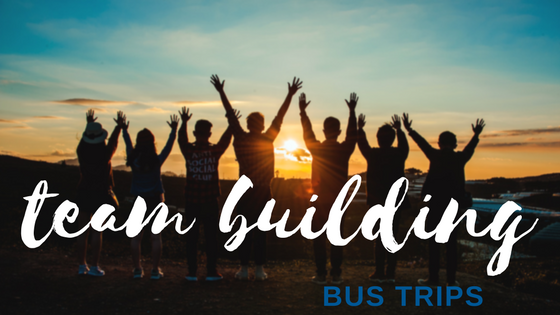 Great field trips can engage students, open the door to new discoveries, and improve critical thinking skills.